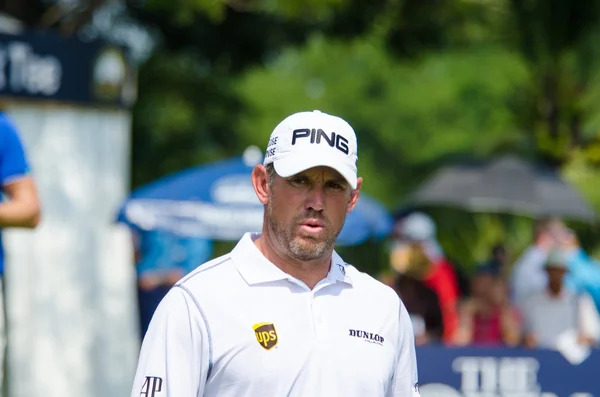 Westwood has won both the European Tour and the PGA Tour, and has won tournaments on five continents – North America, Australia, Africa, Asia and Europe. The English pro golfer was proclaimed player of the year in 1998, 2000 and 2009. Westwood knocked Tiger Woods out as the number one pro golfer in 2010.